Do you know what air duct filters do? They keep debris from entering your room. If they are clogged with dirt, they will keep the air from coming in anyway and you'll end up breathing more dust than clean air. Why air filters get dirty? With the force of air coming through, small dirty pieces found in the ducts fly along and end up against the wall of the cover. That's why the filters must be checked and washed at least once every six months. This is the easy part. Things get tougher and much unhealthier when filters are damaged. In this case, they won't be able to do their job right. In other words, they won't keep debris back and the indoor air quality at your home will be questioned. 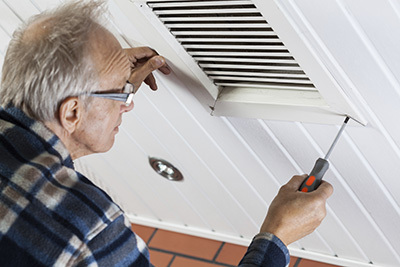 Sometimes, it's important to replace air duct filters even if they are not damaged. If there is moisture in the ducts, debris won't be easily removed from the filter walls. It will get stuck there and it would be wiser for you to have them replaced in order to protect your health. In this case, it will be also prudent to check the problem causing high moisture levels in the ducts. 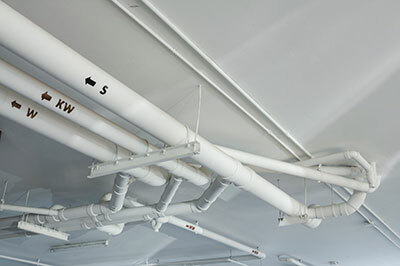 There is usually need for air duct repair whether the duct walls or joint parts need sealing or the ducts must be insulated. 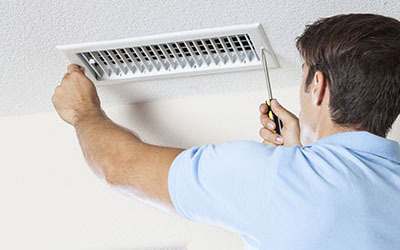 In either case, Air Duct Cleaning in Mission Viejo considers such steps of the utmost importance so that you can avoid similar issues again in the future. Before filters are replaced, it's best to be located, measured and the HVAC unit must be turned off. They might be at the ceiling or lowest parts of walls. Most covers can just be pulled off but some might also have screws which must be removed first. Once the cover is out of the way, you can locate the filter and replace it with the new one. Filters usually slide easily but you must be careful to see if there are airflow arrows showing the direction you must install them. They must point at the ducts. Before you put back the cover, make sure the grilles are clean as well. This task is very important, but not sufficient on its own. Air duct cleaning and good maintenance of the HVAC unit in combination with the replacement of filters will give you the best results. Otherwise, dust will keep flowing along with air and you will have to clean and replace the filters very often. 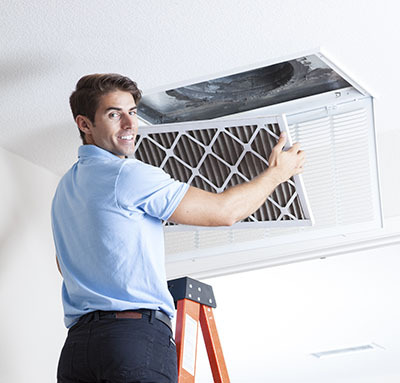 With good duct, filter and HVAC unit cleaning, you won't only see a difference in the indoor air but also help the HVAC system work efficiently. In other words, you will be saving money and have a clean atmosphere too.